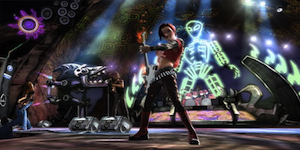 While Guitar Hero: Warriors of Rock isn’t likely the last title we’ll see in the franchise, it is Neversoft’s (in its current form) final title. To coincide with Warriors of Rock, a new guitar controller has been designed that allows the body to be swapped with custom designs – one of which will be exclusive to pre-orders through GameStop. 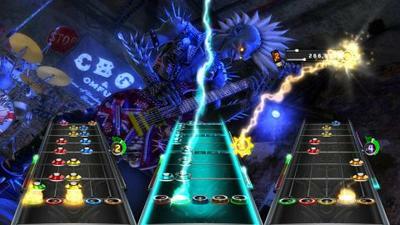 Are you excited about a pure rock ‘n’ roll Guitar Hero title? Or are you more of the Rock Band type? Let us know below!